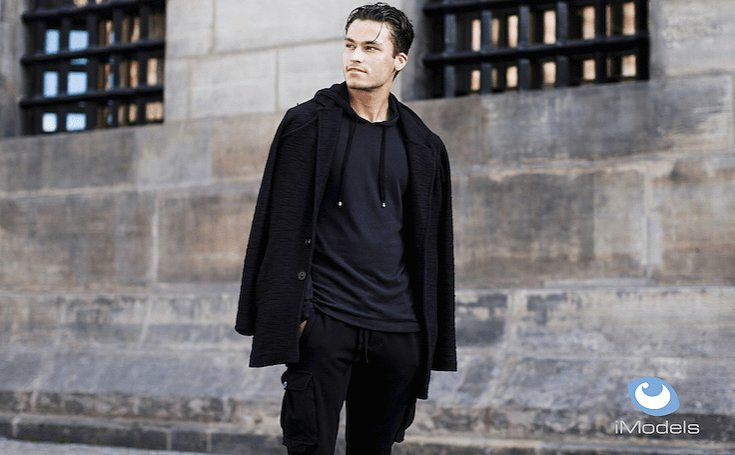 The app for models and modeling agencies iModels is live. 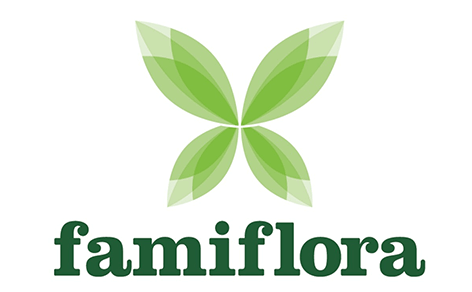 It is being promoted, and how! 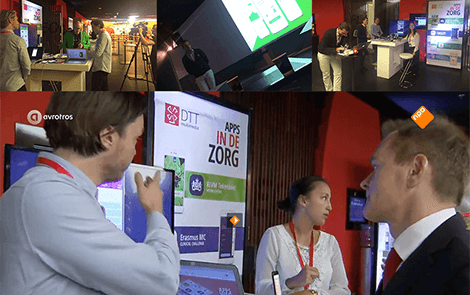 On October 6th DTT participated in the mHealth conference at the Jaarbeurs Utrecht. 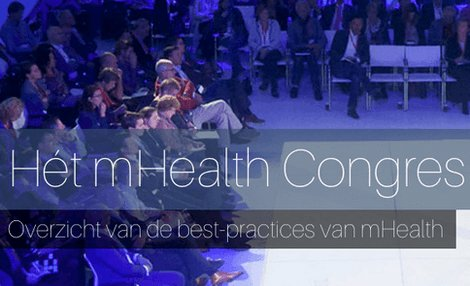 We have made a strong presentation of the how we make apps for healthcare. 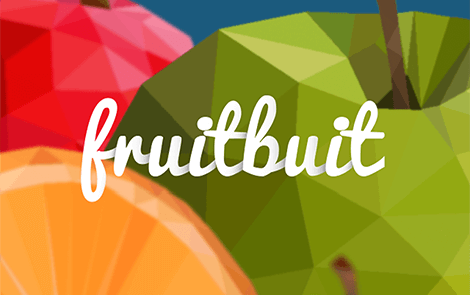 Fruitbuit app is now live in the app stores. 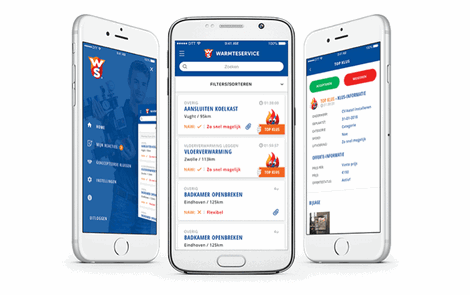 With this app, RIVM employees can order their daily fruit dose and get it delivered to their office. 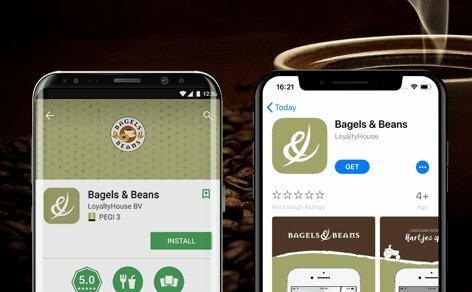 The Kluscontact job platform app is almost live in the app stores. The job seeker and the hirer can find one another with this mobile job platform app. 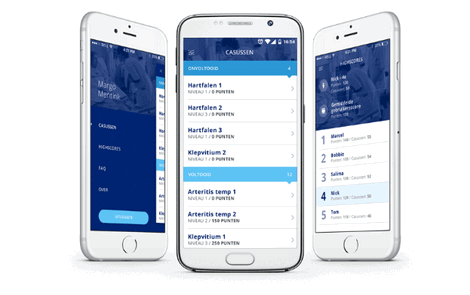 Now live in app stores: an app that enables medical students to practice physical examinations. 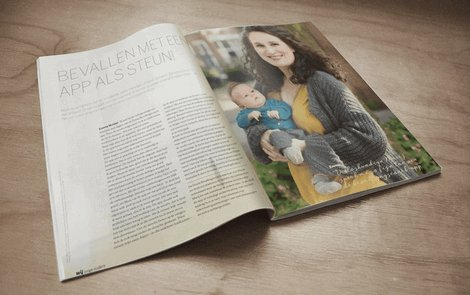 WIJ Jonge Ouders (WE Young Parents) is an informative magazine about pregnancy, birth and babies. In this issue you can read about giving birth with an app for support. 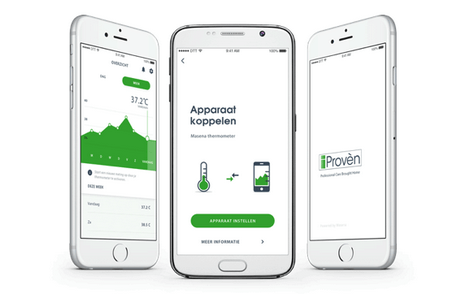 New app to keep you fit - iProven Health app helps you collect your temperature during the day and automatically send it to Validic.